Shastina Chiles is a songwriter and music performer delivering a unique blend of Pop and R&B. 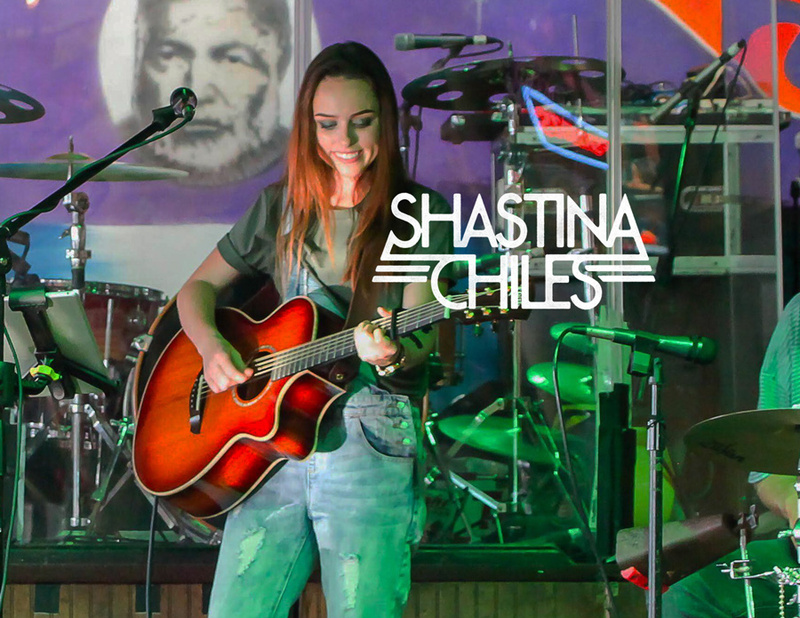 With a guitar and powerful vocals, Shastina performs regularly at many of the top music venues in Key West, bringing a new sound to the popular entertainment district. With a full schedule of shows, her fan base continues to grow and follow her to the various stages and venues where she performs. Appreciating the popular following she has established among fans throughout the U.S., Shastina live streams many of her shows. Thank you for the support while enjoying Shastina’s music! Your tips in Shastina’s tip jar contribute to her equipment and recording expenses. With sincere gratitude, we thank you for all of your support, enthusiasm, and love!